Ho Ho Ho! 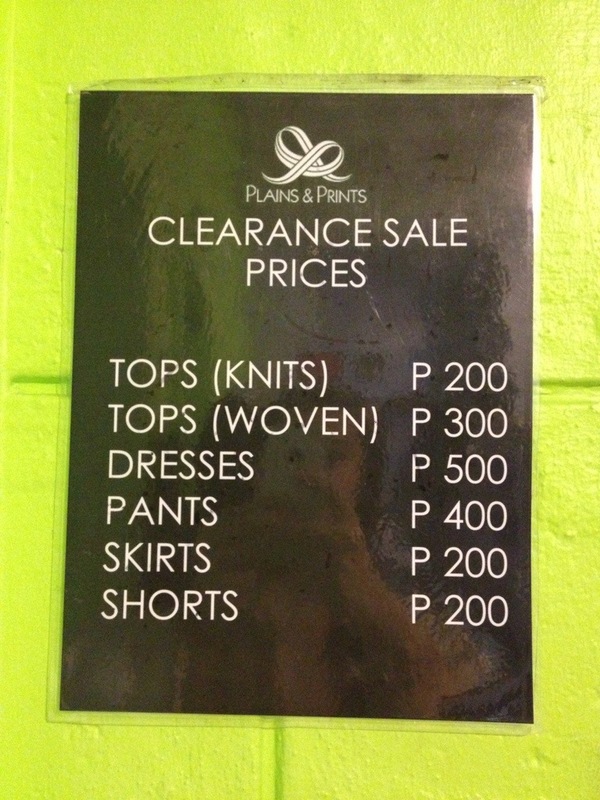 Plains and Prints is on sale and not just your normal sale! 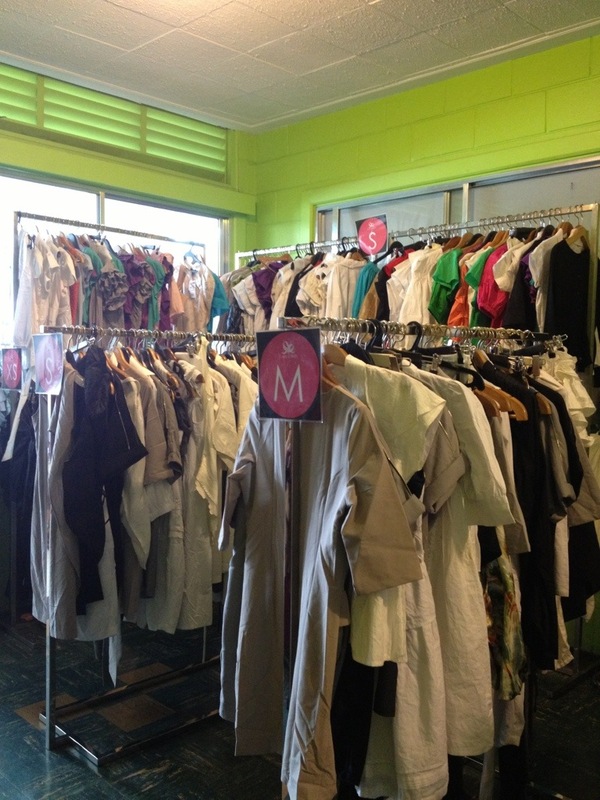 They opened a pop-up store in Sct. Lazcano and all items are on Huge sale! 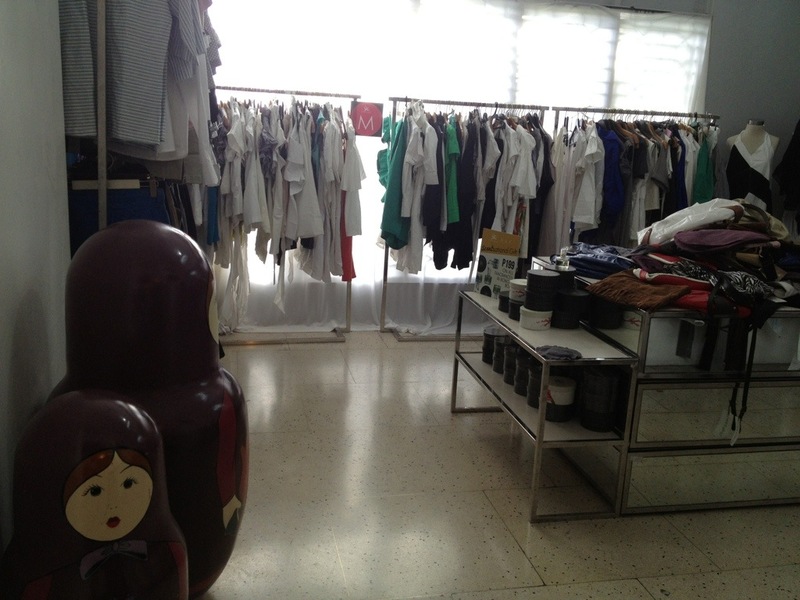 Blouses for Php300 and dresses are for Php500. Plus, theyre pretty organized. Racks are classified according to size making it easier to choose and buyer. The place is also airconditioned. Check these out! It’s not yet too late. They’re on sale till Dec 9.